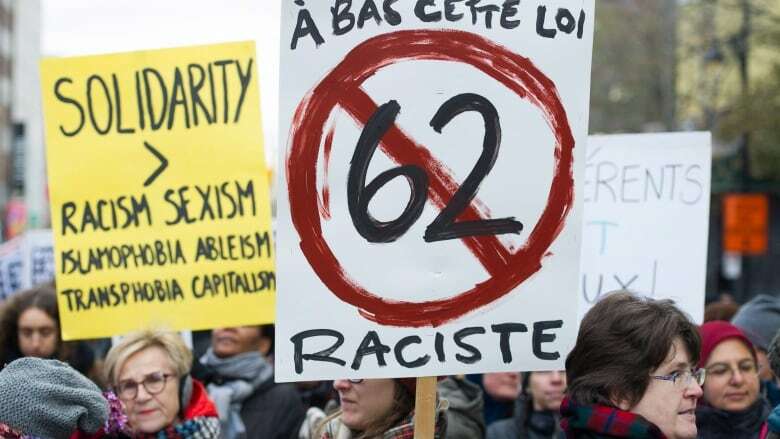 The portion of Quebec's religious neutrality law that dictates when Quebecers must leave their faces uncovered in order to receive public services has been suspended for a second time, only days before it was slated to go into effect. Blanchard said Section 10, which pertains to face coverings, appears to be "a violation" of the Canadian and Quebec charters, which "provide for freedom of conscience and religion." The judge concluded that "irreparable harm will be caused to Muslim women" if the relevant section of the law had gone into effect on July 1. "We're very happy with the decision," said Catherine McKenzie, who was part of the legal team that challenged the law's constitutionality on behalf of Warda Naili, a Quebec woman who wears a niqab. "This law has an important impact on women who cover their faces for religious reasons. Women were going to be potentially cut off from very basic services so it was important for us to ask for the law to be stayed again." 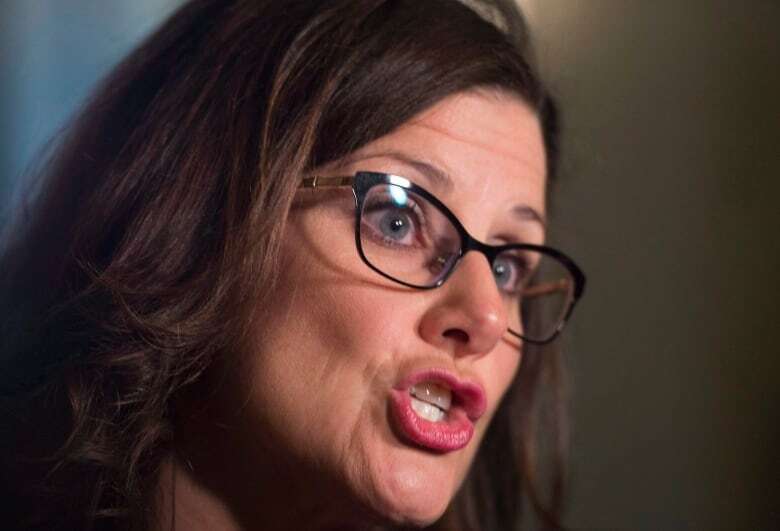 A spokesperson for Justice Minister Stéphanie Vallée, who has been the point person on the law, said the government is analyzing the judgment and that it is still within the 30-day appeal period. In his ruling, Blanchard also noted there is still "confusion and uncertainty" about how the process will work. The guidelines, released in May, state that exemptions to the law, previously known as Bill 62, can only be granted to individuals on religious grounds if the demand is serious, doesn't violate the rights of others and doesn't impose "undue hardships." "It would be determined on a case by case [basis], following a request. Is this someone who has a sincere belief who is wearing this piece of clothing regularly, in their daily life, or if the request is being put forward with the aim of getting an advantage."